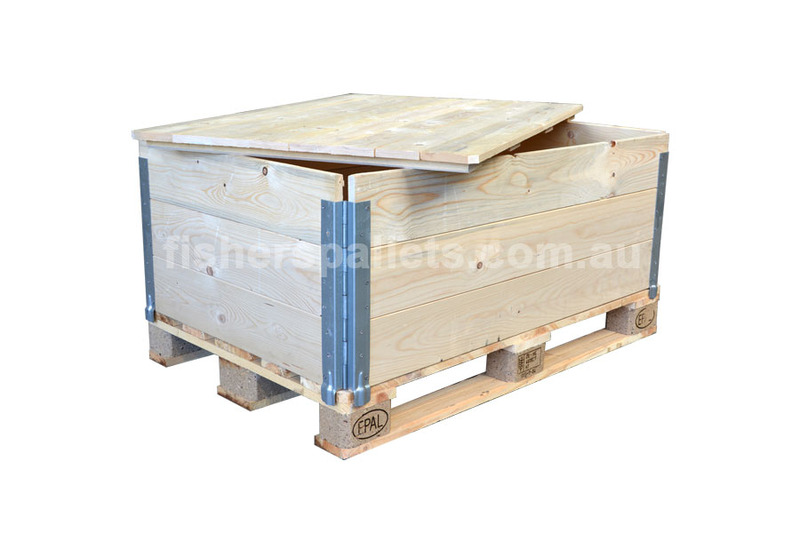 For the simple protection of fragile or awkward products, pallet collars are a quick and versatile means of creating strong transport containers using EPAL export pallets. Pallet collars are easy and convenient to store and transport, as they can be packed flat and transported in packs. Collar Size: 1200 x 800 x 440mm high – fits EPAL Euro 1200×800 pallets. Collars and lid are ISPM 15 heat treated and can be purchased separately.